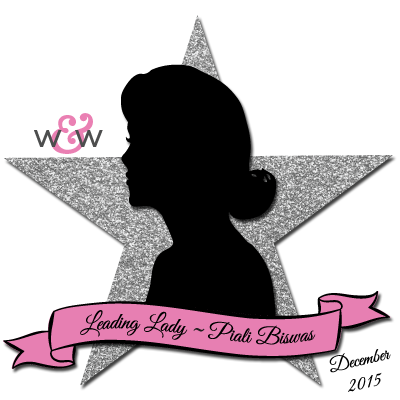 Our December Leading Lady, Piali Biswas is back for her second sensational performance! If you missed her smashing debut you must see it...CLICK HERE or her sensational second performance with fancy wrapping CLICK HERE. Piali's proves her skill with a trio of sophisticated and elegant cards today! Happy Saturday!! 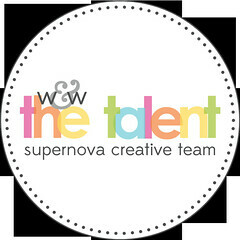 Its my turn to be back on Winnie & Walter blog! Thank you Julie & Shay for making this possible!!! Are you all ready for the holiday festivity yet??? I'm slowly getting there...I wish there were 48 hours in a day! Holiday crafting is NO joke, its a serious process! now comes the preparation for after Christmas crafting. As we all receive so many wonderful gifts and cards, after Christmas day its our turn to thank everybody for making the holiday special. I like my holiday thank you cards to be a little festive. May be Christmasy colors or sparkly or few with few bells or stamped with holiday themed images. The lovely bow is made with Take a Bow Cutaways. 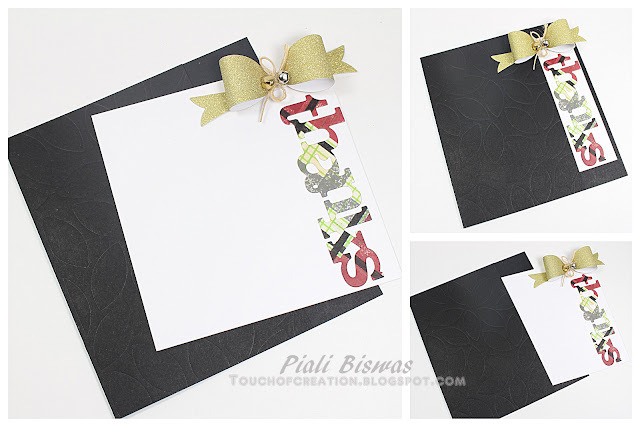 For some fun texture I dry embossed the cardfront using Cover Model: The Leaf Effect Cutaway. Love that we can use the die for dry embossing too!! Love the small snowflake images in the Merry & Bright with Evelin T Designs. Super easy card...just stamped the snowflakes randomly with various inks and heat embossed a few using WOW Gold embossing powder. The sentiment is from Happiest of Holidays with Evelin T Designs set. Its great to send some Happy New Year cards too!! I used my favorite True Multifaceted Star Cutaways for this card. I created the background using the different star images from Comfort + Joy set. The sentiment is from The Big ,the Bold, and the Happy stamp set. For 2016 I used Doodlebug Designs Alpha stickers. Hope you like these cards!! 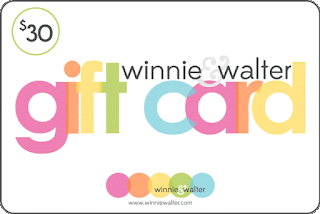 Julie & Shay generously gave me a $30 Gift Certificate to share with my readers. Such wonderful cards by Piali! Beautiful and inspiring projects, Piali!! Love the dry embossing from the Cutaway! The festive New Year card is gorgeous! Pretty cards! Love the gold star on the New Year card! WOW Piali, these ARE beautiful! Great work and Merry Christmas! WOW, lovely cards!! I love the plaid you created for the "thanks" die cuts, and the star card is a knock out!! Lovely cards, Piali! Especially loved the second card - the cluster of multicolored snowflakes looks really awesome! Wow these cards are so beautiful and inspiring! WOW Piali... another amazing projects this week! A beautiful array of thank you cards, each one guaranteed to bring a happy-mail smile to the recipient's face. The snowflakes are marvelous; the inlaid thanks, striking, the gold star, striking! Once again, inspiration to the nth degree!